Our doctors custom make each wire for your specific needs. Did you know that every bend in your wires is manually placed there for a specific reason by our doctors at your appointments? 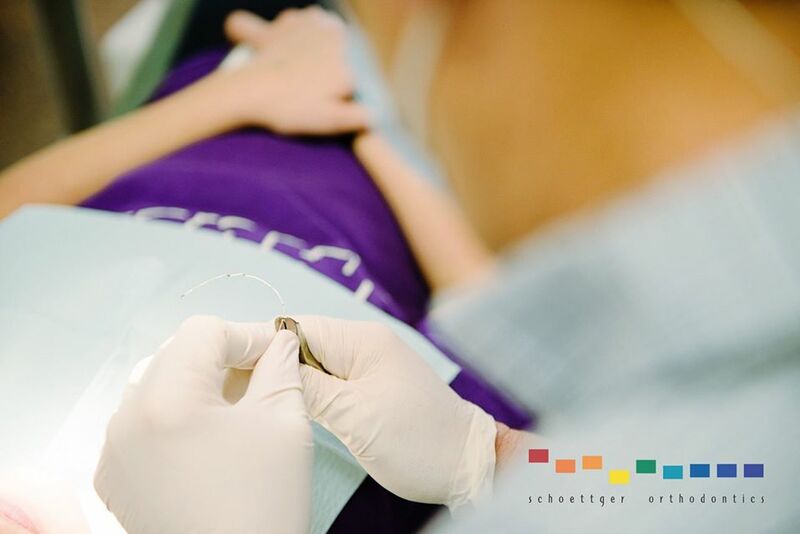 It takes experience and skill to make custom wires for each patient to fit the needs of each individual smile to make sure we advance your treatment quickly and safely.